Earlier this week, Volvo unveiled the second-gen Volvo V60 in Sweden. This has lead to speculations about the launch timeline of the third-gen Volvo S60. The next-gen Volvo S60's global production will take place at Volvo's new factory in Charleston, South Carolina in the USA. The next-gen Volvo S60 is only a few months away now. Hakan Samuelsson, President and Chief Executive Officer, Volvo (Cars), has confirmed that the fully redesigned sedan will arrive in mid-2018 (May-August 2018). “The (next-gen) S60 will be launched in the new factory in South Carolina, Charleston, and that will be in the mid of this year,” Mr. Samuelsson has said. Just to recollect, Volvo had announced in September last year that the next-gen S60 will enter production at this facility in the fall of 2018. 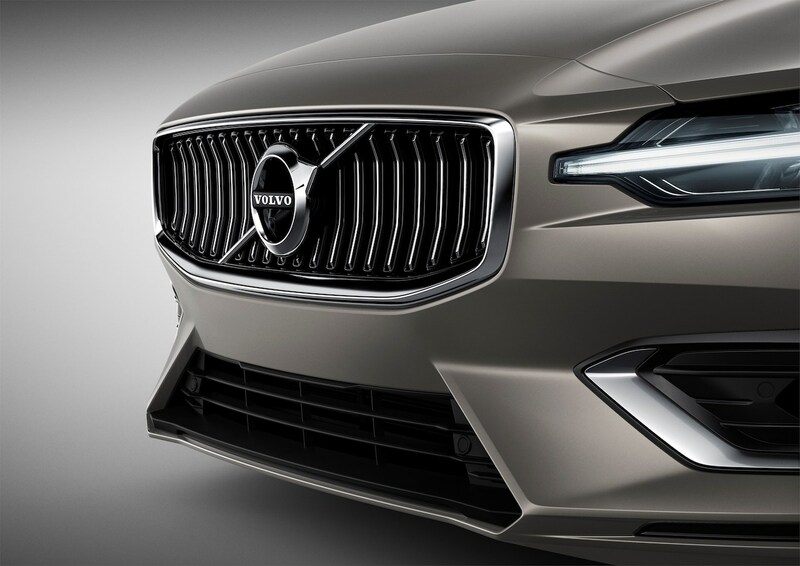 The next-gen Volvo S60 is expected to look like just a mini-Volvo S90. 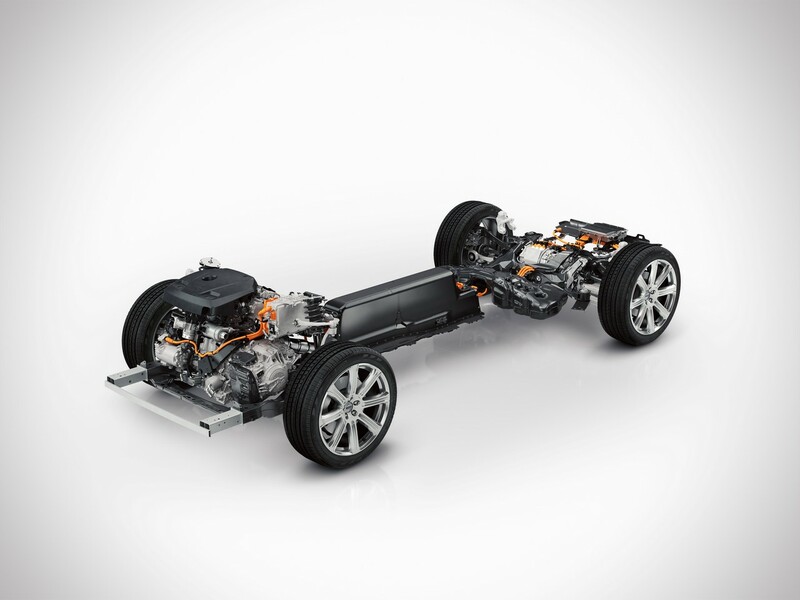 It will ride on the SPA modular platform that underpins latest Volvo XC60 and Volvo V60 as well as the entire 90 Series. Volvo may offer it with the T5 and T6 2.0-litre petrol engines and the D3 and D4 2.0-litre diesel engines from the mid-size estate. Both cars should share the T6 Twin Engine and T8 Twin Engine (petrol-electric) plug-in hybrid systems as well. The next-gen Volvo S60 will ride on the SPA platform. The next-gen Volvo S60 should reach showrooms internationally towards the end of this year. Its Indian launch is likely to take place within six months of its international launch. Volvo is expected to assemble the new model at its plant near Bangalore eventually.